Before I get 'stuck into' the Sony A7 Mk II which should be here in the next hour or two and any Sony FE audience I might have is busy reading all those 'Sony sent me these lenses to review and guess what? They're great!!' 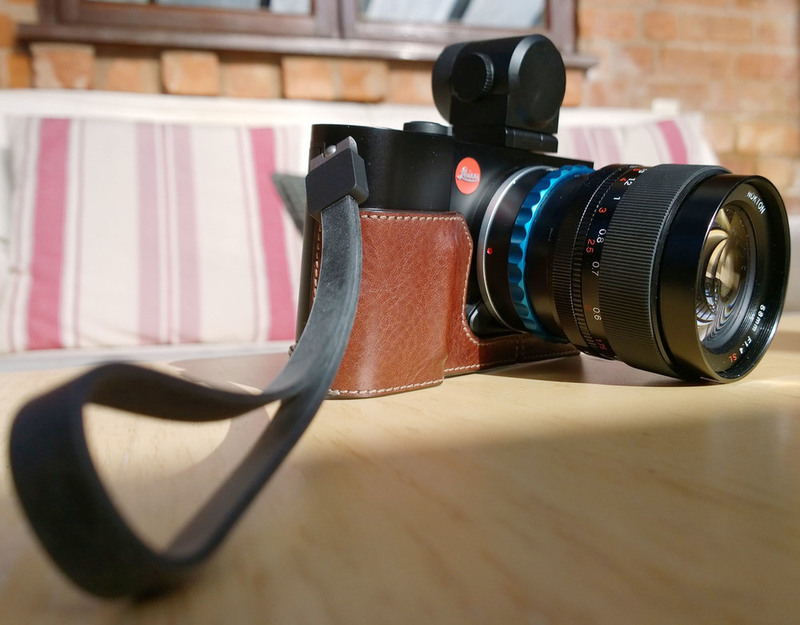 'reviews', I thought I'd slip in a post few will read about the Leica T (Typ 701) and an old manual focus lens designed for 35mm film cameras. This may be peripheral to what goes on in the rest of the photographic internet, but for me this is what mirrorless interchangeable lens photography is all about. A seriously sharp, beautifully made, all metal lens with a (proper) aperture ring on a small classy camera body, is my idea of what getting rid of that reflex mirror offers. It's a pleasure to use, it's not a miniaturised DSLR clone, it's simple, it lets me decide how I take the picture and what settings I use and there are no AF or IS motors whirring away. It's a quiet, peaceful, creative experience with the camera and lens working with me rather than grinding away doing what some engineer several thousand miles away thinks it should. Takes a great picture too.